SafeON – Free Emergency Alert App! SafeON - Free Emergency Alert App! 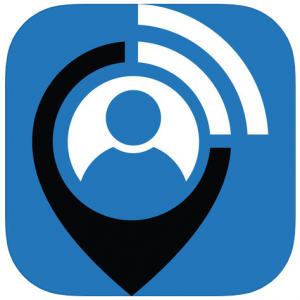 SafeON is the only app that connects to any contacts you choose, and sends out an alert signal if you're ever in need of assistance, and locates your position on a map.